The midterms are over and it’s time to see how the markets reacted. 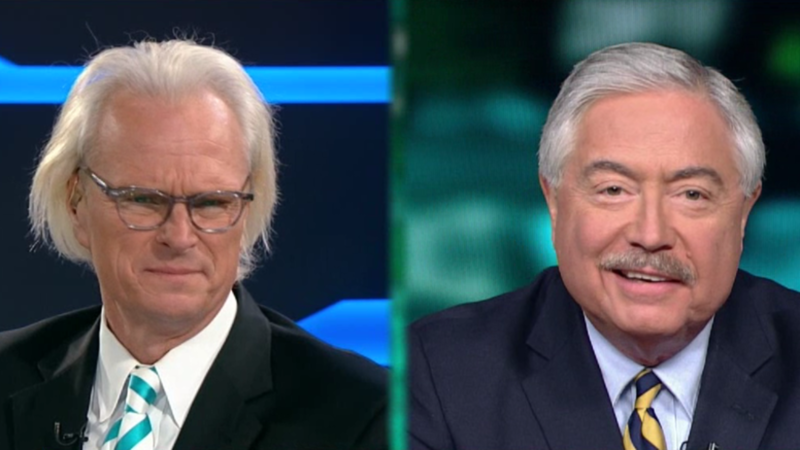 We’re bringing Steve Malzberg, Hilary Fordwich, and Holland Cooke onto the show as we take a post-midterm look at the markets! Small aircraft manufacturers are feeling the crunch from tariffs; Alex Mihailovich has the story. And Jaime Finch returns as we break down the latest crashes and what may have happened.